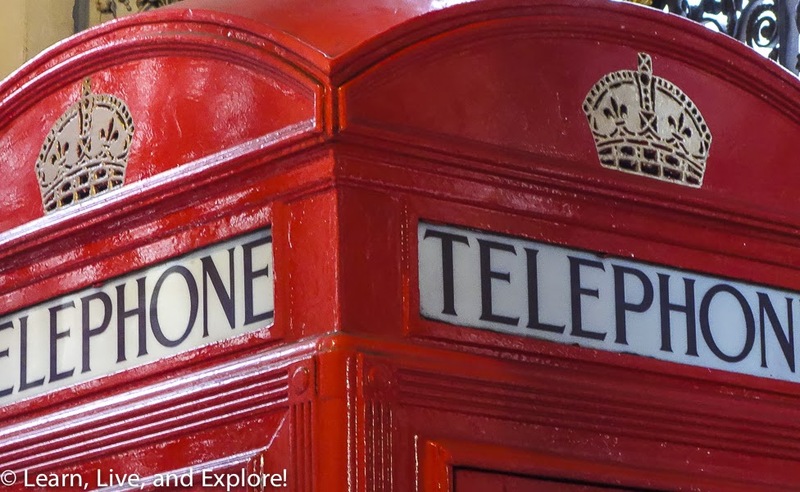 How Do You Explore London When You Think You've Seen Everything ~ Learn, Live, and Explore! I love London. It is my absolute favorite city to visit because it feels like home. Having spent a year in England for university years ago, I really got to know the city well. Since then, I've returned as often as I can because it is just a 6-7 hour flight to Heathrow from Washington D.C., 8 hours for the return flight. No big deal! 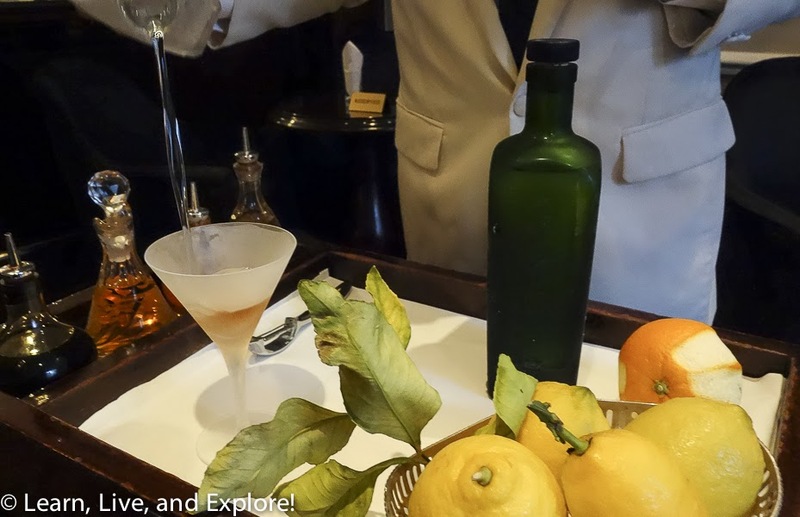 This past weekend, I had two and a half days to fill in London, arriving on the overnight flight on Friday morning and departing late afternoon Sunday. 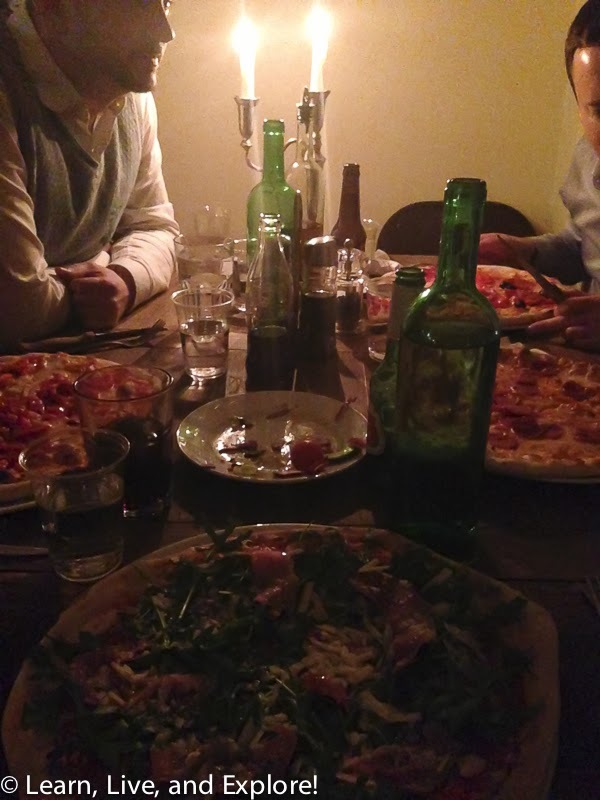 I knew that I wanted to meet up with old friends for dinner one night, and go see a play with my cousin in town for school another night, and travel to Bath for a day trip. 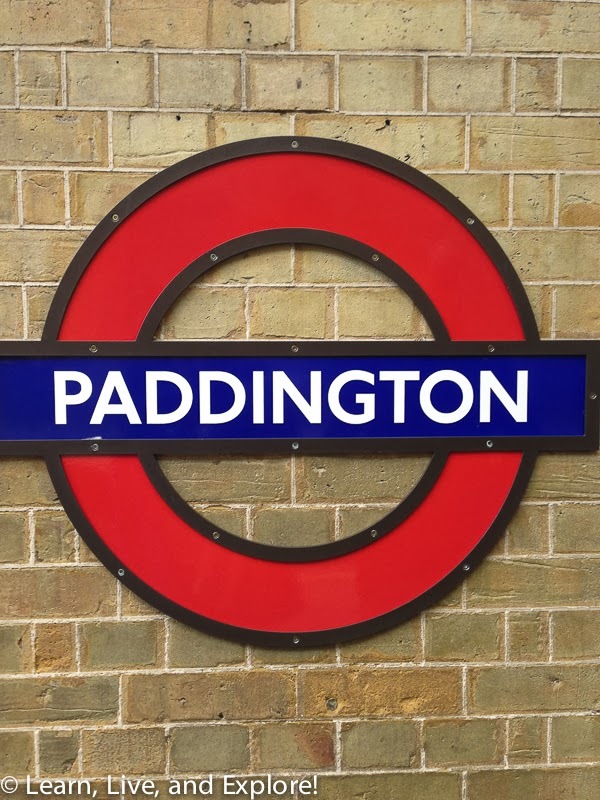 The rest of the time, in addition to visiting London Beatles sites, I had a strange hodge podge list of places I wanted to visit, none of which are on the tourist trail. 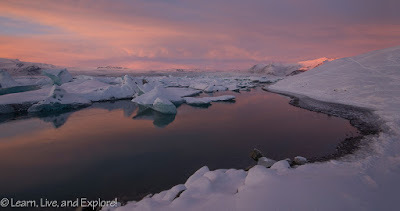 Some of the sites were inspired by a search for off the beaten path areas and others by a recent episode of "Getaway" on Esquire Network with "Parks and Rec's" Rashida Jones. 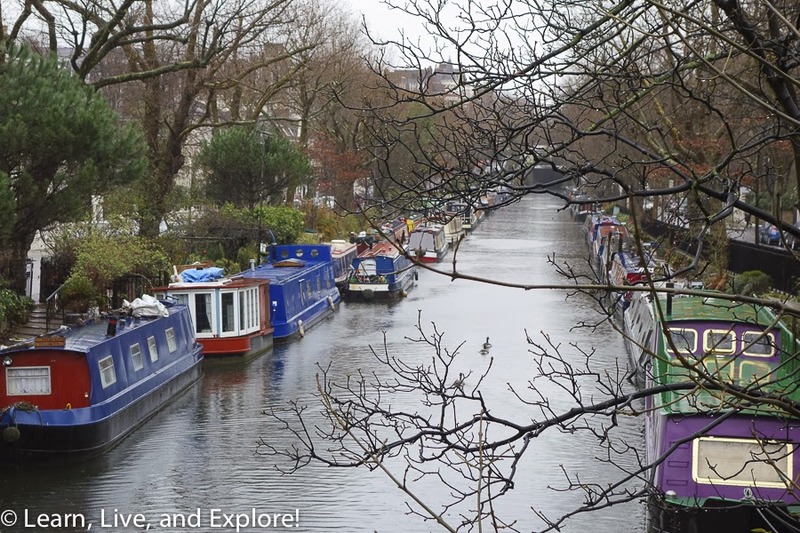 Little Venice: A short walk from the Warwick Avenue tube station, this intersection of Grand Union and Regent's Canals should more aptly be named Little Amsterdam because of the houseboats. If the weather is cooperative (it wasn't for me! ), you can stroll down the tow paths along the canals and enjoy the scenery and cafes. 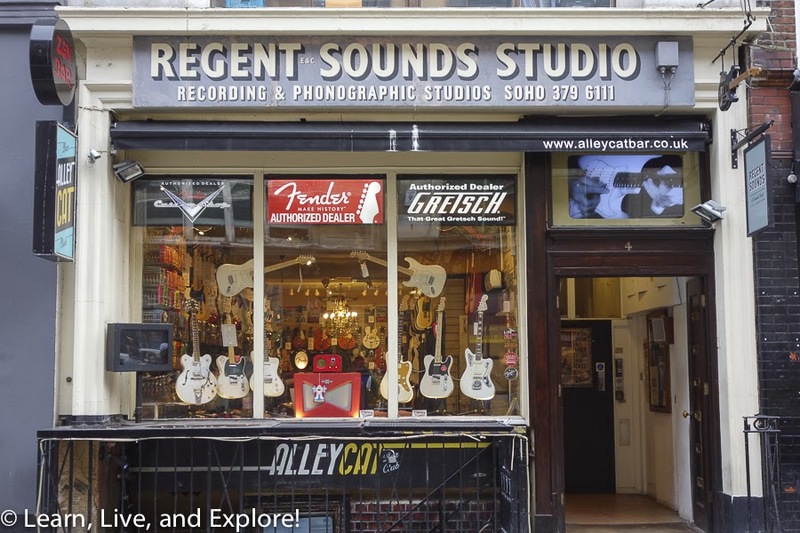 Regents Sound Studio: On Denmark Street near the Tottenham Court Road tube station, don't be fooled into thinking that this is just any old guitar store. This store used to be an independent recording studio and was the place where The Rolling Stones recorded their first album in 1964. Other groups - The Who, The Kinks, The Yardbirds, Black Sabbath, etc. - also used the studio here. 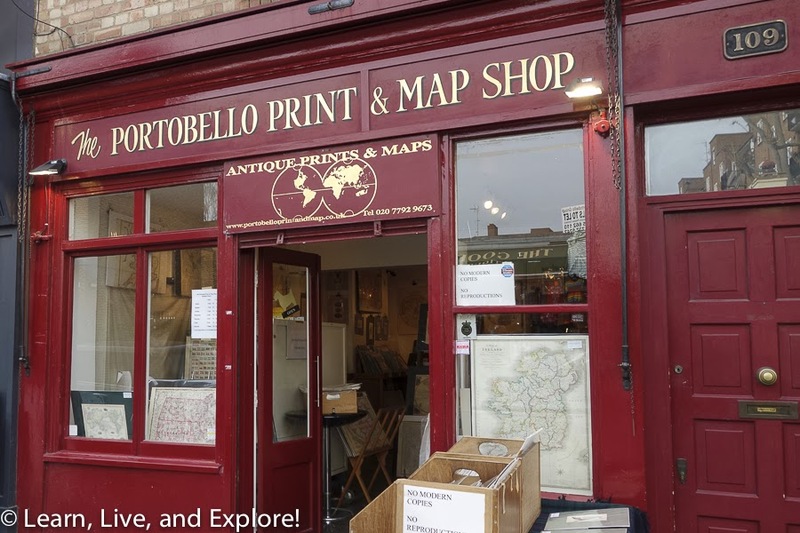 Portobello Print and Map Shop: Located on Portobello Road near Notting Hill Gate, famous for its antiques market, this map shop's proprietor is very friendly and is a self-described map geek. 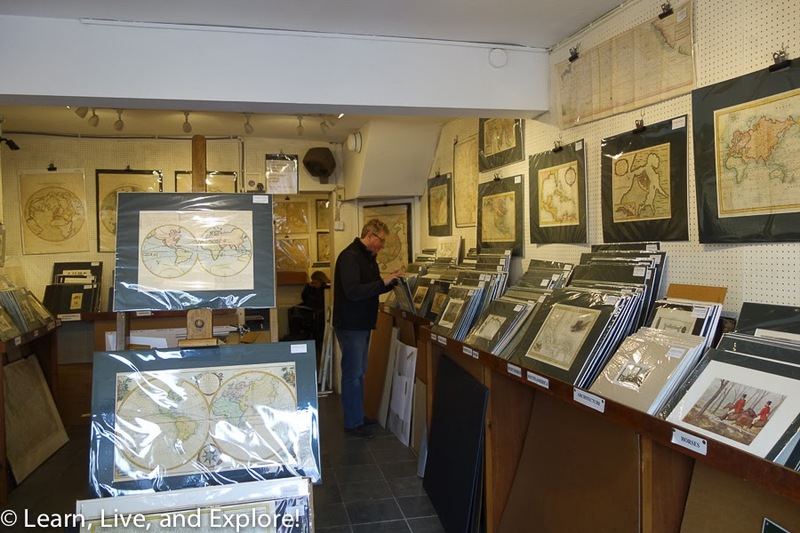 I've shopped here before and found some antique maps depicting Australia as New Holland and Thailand as Siam. This round, I purchased some maps from a 1734 atlas that show California as an island and provide rare details of the Chesapeake Bay area of Virginia and Maryland. 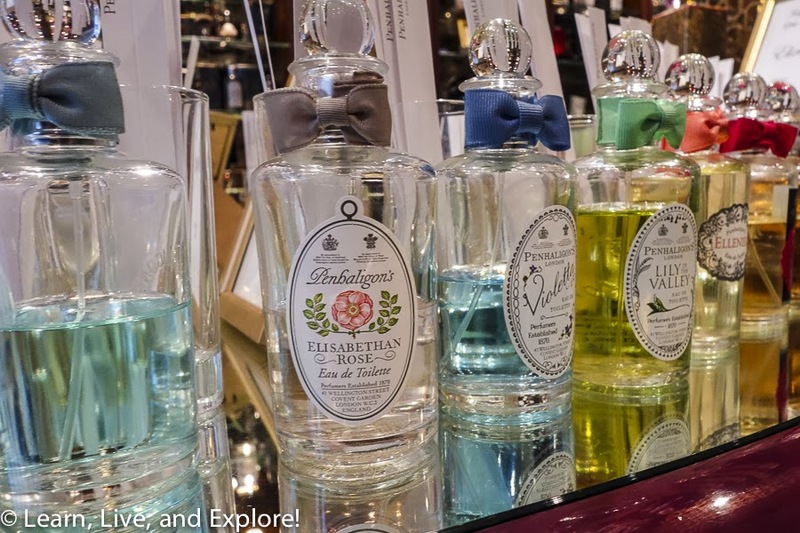 Penhaligon's Perfumery: Penhaligon's has been a perfume house since the 1860s and claims to have been the supplier of perfume to Queen Victoria. Royals since then have worn Penhaligon scents as well. 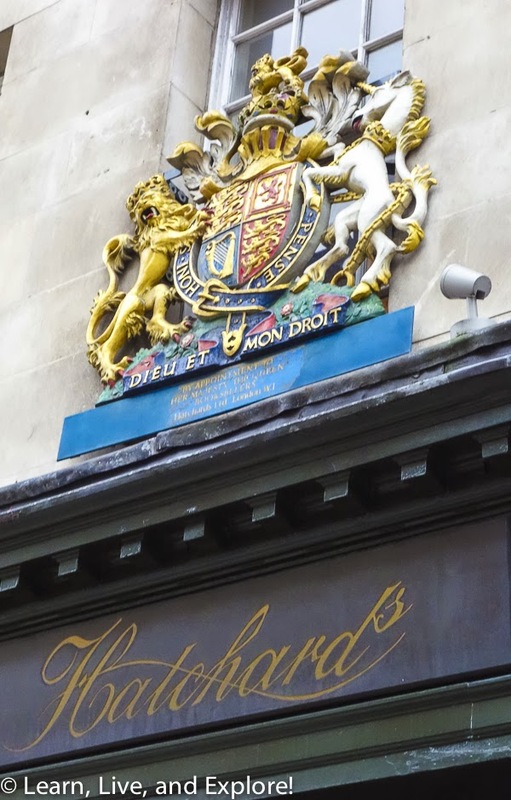 The flagship store is in Covent Garden, established in 1975, after the original buildings were destroyed by WWII bombing raids. 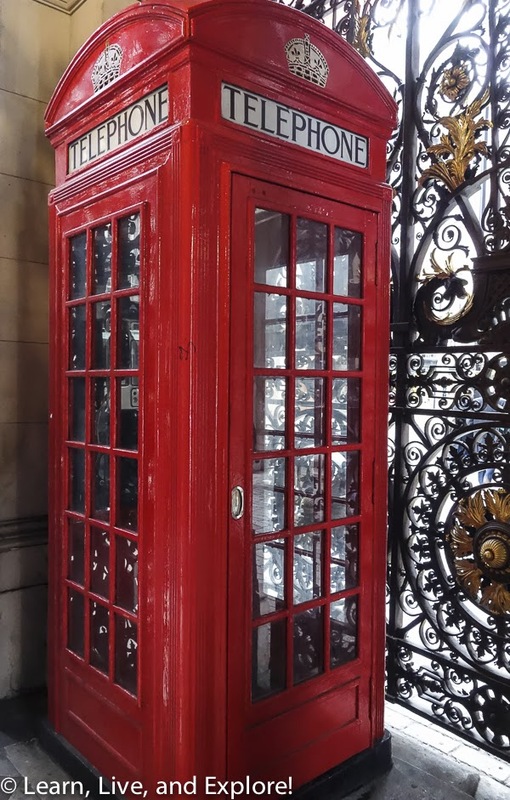 K2 Phone Boxes: Located just inside the gates of the Royal Academy at 50 Picadilly these iconic phone boxes are the original 1926 wooden K2 design and cast iron prototype by Sir Giles Gilbert Scott that were later replaced by more familiar K6 box in 1935. 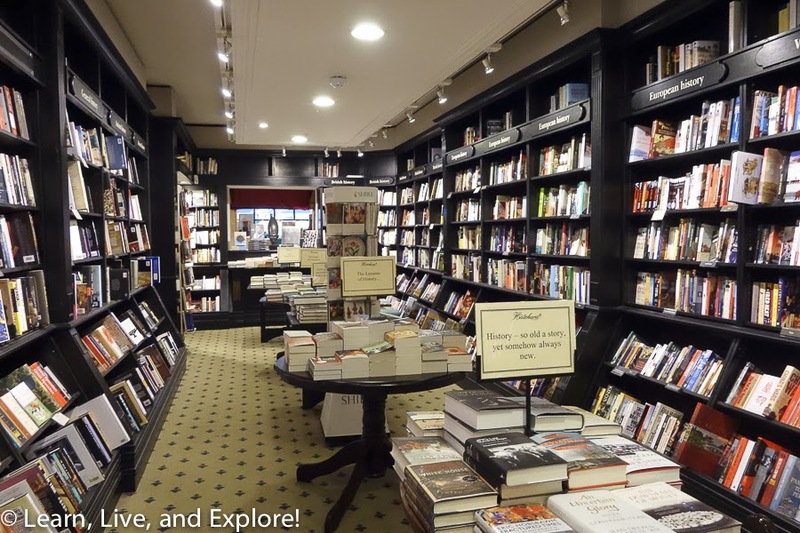 Hatchard's Bookshop: Founded in 1797, this is London's oldest bookseller and counts Kipling, Wilde, and Byron as former customers. It's location at 187 Picadilly is the original location. Make sure to explore all five floors. 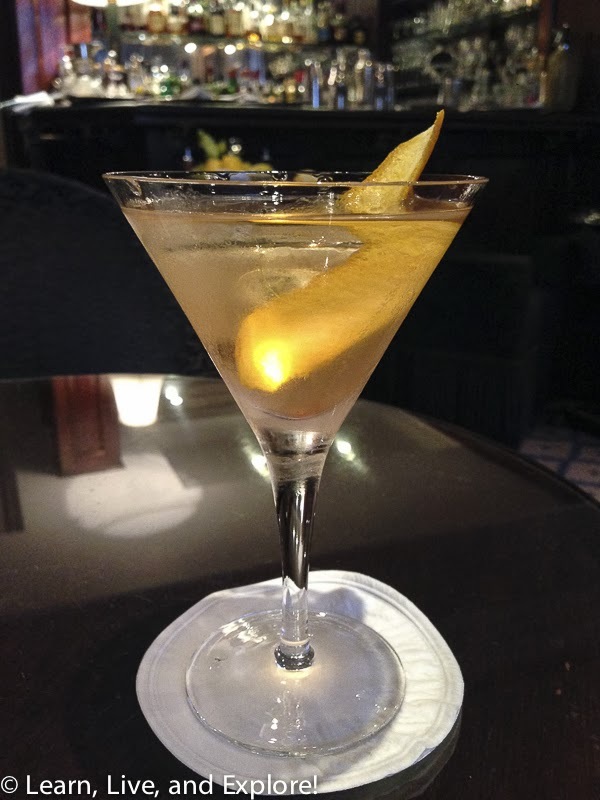 Duke's Bar: James Bond author, Ian Fleming, considered this one of his favorite bars, and it is rumored that this is where he coined the term synonymous with 007 - "shaken, not stirred." 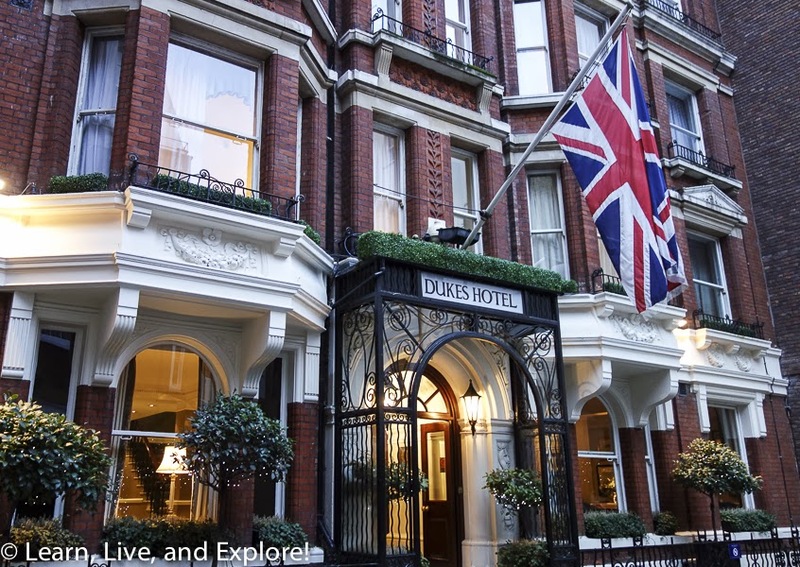 If you're a Bond fan and are inclined to try his signature martini at Dukes, be prepared to pay nearly £20 for one drink! 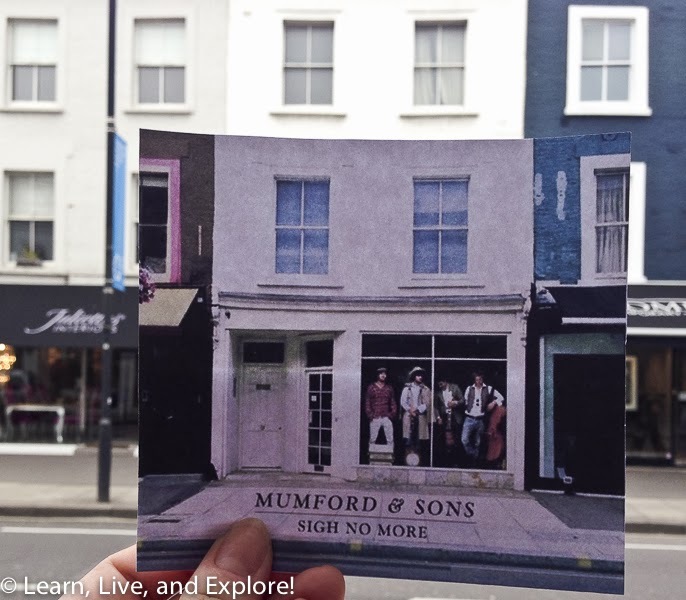 Recreating Mumford & Sons Album Artwork: Pimpernel and Partners is located at 596 Kings Road, and it was in this building's front window that the members of Mumford & Sons posed for their first album cover. Being the huge Mumford fan that I am, of course this stop was going to make the list! Today, the only difference is the change of exterior paint color on the building to the left. Pizza by Candlelight at Soho Joe's: Try finding a restaurant in SoHo on a Friday night that can seat 5 people without a wait and when it's raining...good luck. Fortunately someone in our group knew about Soho Joe's, and they had one open table. This casual dining restaurant distinguishes itself by its gourmet pizzas at very affordable prices for Central London (£10!) and comfortable decor that includes candlelight at every table. 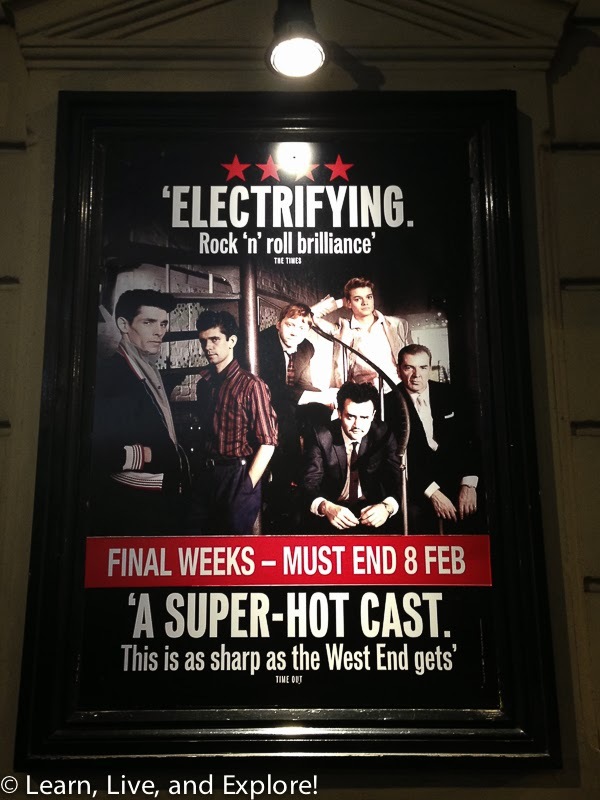 Ron Weasley, Skyfall's Q, Mr. Bates, and Merlin on a West End stage in the play "Mojo": This play was quite the collection of popular British male actors! Though some scenes were weird, and the speech was sometimes so quick and thickly accented so as to only be able to understand about a third of what was being said, there were three characters that were portrayed really well by their respective actors. Daniel Mays' "Potts" and Colin Morgan's "Skinny" were full of energy and forced the actors to really stretch outside of their normal selves. The spotlight and scene stealer was by far Ben Whishaw's "Baby," who was a troubled and emotionally scarred man who often seemed bipolar. It had to have been the most fun character to play out of the six. Unlike other stage door experiences in London, it was very crowded because of the large number of Harry Potter fans there to see Rupert Grint.